One of my favorite things (out of many) about our new laundry room is the word art that I made with some amazing scrapbook paper. Today, I’m sharing a tutorial on how-to make them! They are super easy to make and very inexpensive! 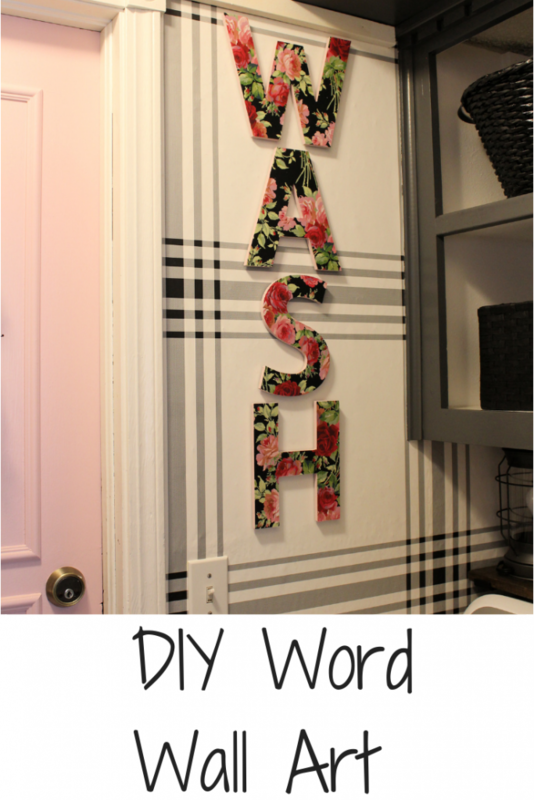 It’s time for another Remodelaloholic DIY Challenge!! This time it’s all about Christmas!! The Creative Christmas Challenge has brought together 22 talented bloggers (including myself :)) to share with you their Christmas DIY project!! 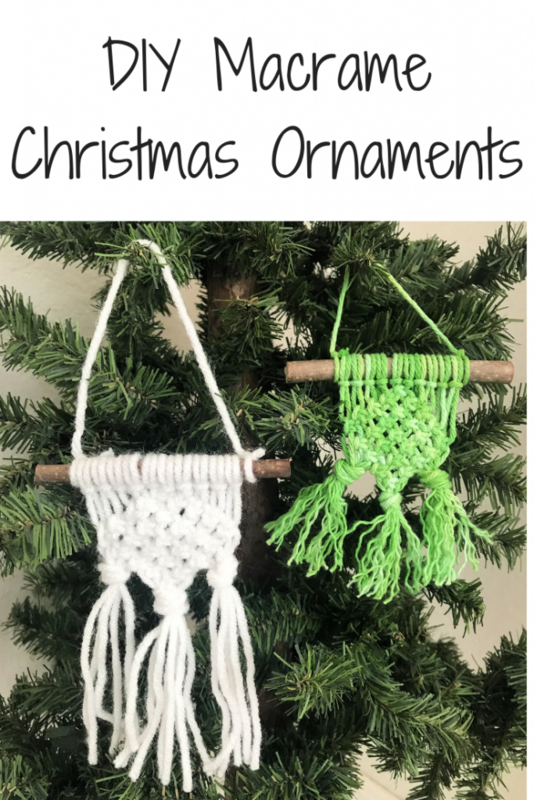 I’ve been so intrigued by the macrame trend that has re-emerged from years ago. It was the one craft that my mom did that she didn’t pass on to me. Haha. So, after perusing a few tutorials and a couple of videos I decided to give it a try. And, that is what I’m sharing with you today! Be sure to scroll down to the bottom of the post and check out all the other inspiration from all the other bloggers!! Also, a lot of them included a video tutorial! There are links to those as well at the end of this post. Hey there everyone!! 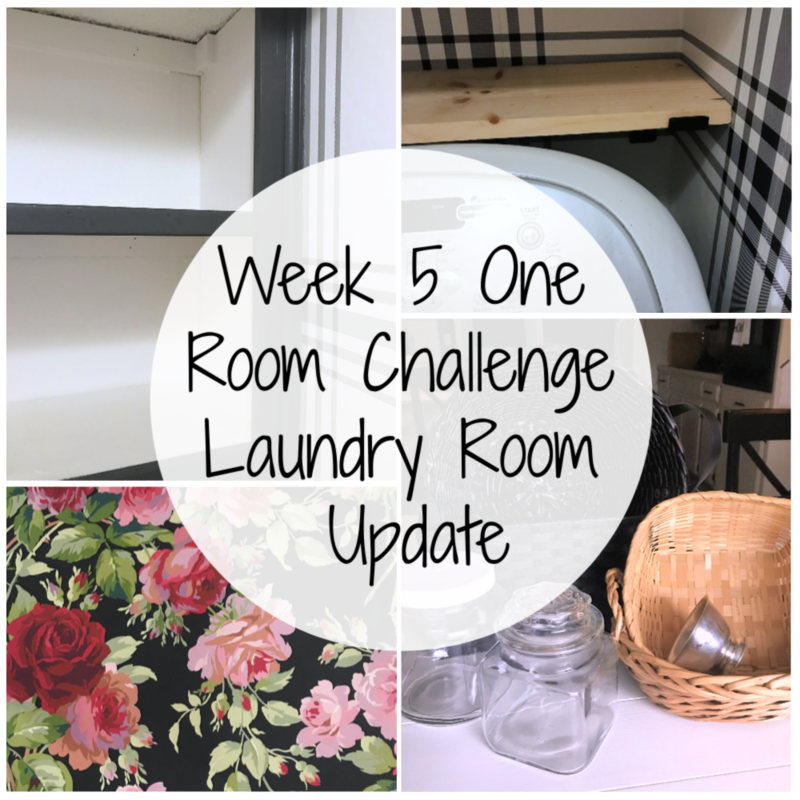 It’s time for another One Room Challenge update! I’m excited with the progress this week! I finally feel like I’m in a good place. If this is your first time to visit during the ORC you might want to start here. Week Three!!! ACK!!! This is always the point where I start to panic. 🙂 But, being that this is my 5th One Room Challenge, I know that despite the lack of progress, it will indeed all get done!! Or so I think….Ha! !